The Madras High Court on Tuesday restrained Zee Media Corporation Ltd and News Nation Network from publishing or telecasting any news content on Indian cricket team skipper Mahendra Singh Dhoni connecting to acts of betting, spot-fixing and match-fixing of cricket matches or in any manner insinuating about the integrity and honesty of him. 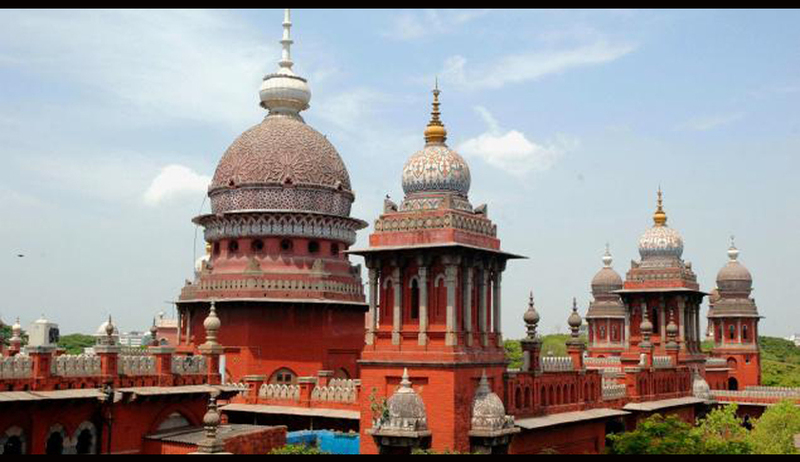 Justice S. Tamilvanan passed the interim order restraining the news networks for a period of two weeks on his application in the civil suit. In the suit, Mr. Dhoni claimed he was aggrieved by highly defamatory scandalous, libellous and malicious false reports and statements being made by Zee Media Corporation, News Nation Network and the suspended IPS officer G.Sampathkumar acting in concert with each other. Mr. Dhoni said, "Since February 11, 2014, Zee Media Corporation Limited (Zee News Channel) and Sudhir Chaudhary, editor and business head of the channel in collusion with G.Sampath Kumar (suspended police officer) have been telecasting and broadcasting and hosting false news reports insinuating that the plaintiff (Dhoni) was involved in the illegal activities of betting, match fixing and spot fixing. Mr. Dhoni also said that, similarly News Nation Network Private Limited also joined the tirade against him and went to the extent of stating that he was summoned by the Tamil Nadu Police, which was utterly false. He added that those actions were done with an intention to project him as an object of hate and ridicule to the general public. Especially fans of the Indian Premier League cricket team Chennai Super Kings in Chennai have been negatively influenced by the malicious and false reports. The plaint said, "The reports that were broadcast by the news networks revolved around IPL team Chennai Super Kings of which Dhoni is the captain and the alleged involvement of him in fixing devastated the reputation and image of the Dhoni and his image in the eyes of millions of fans all over the world." Seeking to direct the defendants including Mr. Sampath Kumar to pay Rs.100 crore compensation, Mr. Dhoni also said even though no amount of money would compensate him for the loss of his image and reputation amongst his followers, cricket lovers all over the world, he was limiting the figure of damages tentatively to a sum of Rs.100 crore.